A deposit which is equal to 50% of the total tour cost is required at the time of booking. The balance payment should be settled on arrival to our guide. Receipt of your deposit or final payment will indicate that you and your travel agent (when applicable) have read these Terms and Conditions and that you (and your agent) have accepted them. The Terms and Conditions below form the basis of the contractual relationship between Viet Vision Travel & Trading JSC – under the Branding: Go Myanmar Tours (Business Certificate Number: 0102129732) and its clients. It is extremely important that our clients understand and accept these Terms and Conditions as well as their quotations, itineraries, and other relevant communication from our travel advisors. We connect with OnePAY Payment Gateway to accept Online Card Payment (www.onepay.vn ). All of your card information is processed through the SSL protocol with an international card security standard. Your card information will not be stored at our system (Merchant). After you have received Invoice Payment Link, please check the information on the Invoice. If all the information is correct, please check the Terms and Conditions and click, I agree with Terms and Conditions and click Submit or Book. We would deeply regret your decision to cancel your trip; however, we realize that there are many valid reasons that this can happen. In the event of cancellation, we will refund any payment made to Go Myanmar Tours (less any cancellation fee that is applicable) within 14 days of our receipt of your written cancellation request. All clients must be in possession of a valid passport and necessary visas or permits at the commencement of travel. All such documentation is the sole responsibility of the client. Your travel advisor may assist you in applying for the necessary travel documentation upon request. Go Myanmar Tours accepts n.o responsibility or liability whatsoever for the failure of clients to obtain appropriate documentation. In accordance with regulations of the Department of Civil Aviation (DCA), the free baggage allowance within Myanmar is 20kg for the economy class, 30kg for the business class, and 40kg for the first class, plus limited carry-on luggage. Excess baggage charges are the sole responsibility of the client. Regulations within Myanmar specify that all suitcases must have a locking device attached. Failure to follow this regulation may result in refusal by airport staff to load suitcases onto the aircraft. Go Myanmar Tours’ tour packages not include Myanmar, Laos or Cambodia, Vietnam Life Tourist Accident/Casualty Insurance and all insurance are not part of our package or customize or excursion. We highly recommend that you purchase full coverage travel insurance from your country of origin. Working in the business sector, we understand that no matter how perfect a company may be, complaints from the customers are always possible to arise. Shall you feel unsatisfied with any service Go Myanmar Tours has provided, please notify your local tour guide or your travel advisor to avoid the potential for similar problems happening again during your trip. In the event of a complaint or claim for compensation, you must inform us by email, regular mail, or facsimile in writing within 15 days from the end of your tour. Relevant receipts and substantiating evidence must be attached to the letter of claim. Go Myanmar Tours will not be liable for any claims made later than 15 days after the completion of your tour. You can contact Go Myanmar Tours via the web form from www.GoMyanmarTours.com, email, fax, or phone. 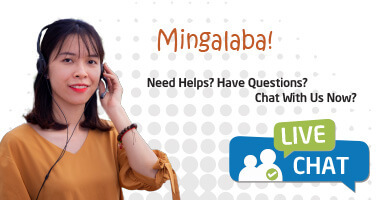 If for any reason, you fail to receive any reply from Go Myanmar Tours in regard to your tour status within 48 hours from the time you submitted the request for booking, modifying, or canceling a tour, please contact Go Myanmar Tours customer service center at [email protected] or phone at +84 24 35561146 immediately to ensure that we are able to deal with your inquiry under the terms of our Terms and Conditions. Go Myanmar Tours provides tour information and Myanmar tour bookings. 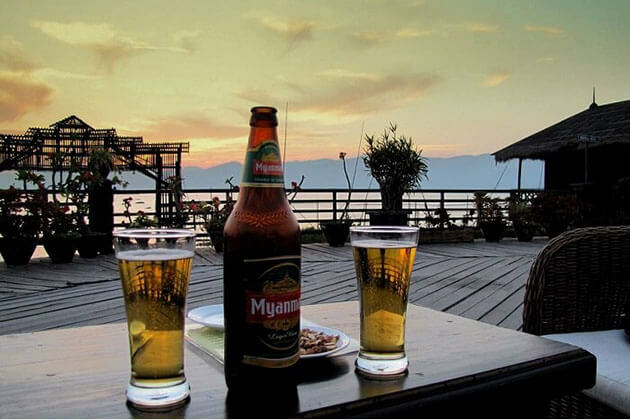 Go Myanmar Tours publishes travel information and services gathered from the selected quality hotels, air ticket agencies, and tour companies & operators. Go Myanmar Tours will not be responsible for errors, omissions or inaccuracies in the information provided by third-party providers. 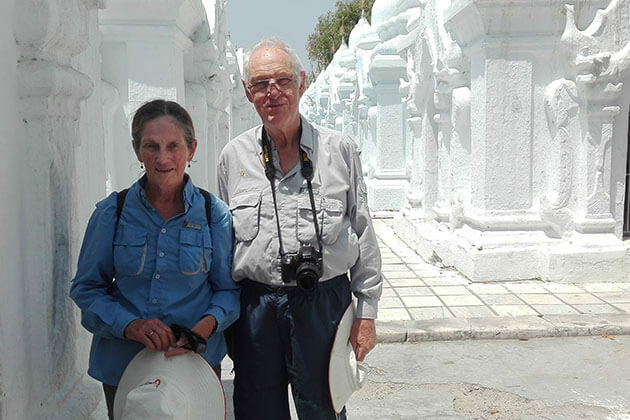 Go Myanmar Tours shall not be responsible for any wrongful or negligent or fraudulent, omissions, changes of itinerary, cancellation or the failure of any equipment operated by those suppliers or any other party not directly owned or controlled by Go Myanmar Tours. Go Myanmar Tours is not responsible for a client’s failure to comply with customs regulations. Go Myanmar Tours is not responsible for the theft or loss of any customer’s valuables or items of personal property due to the negligence of the customer. 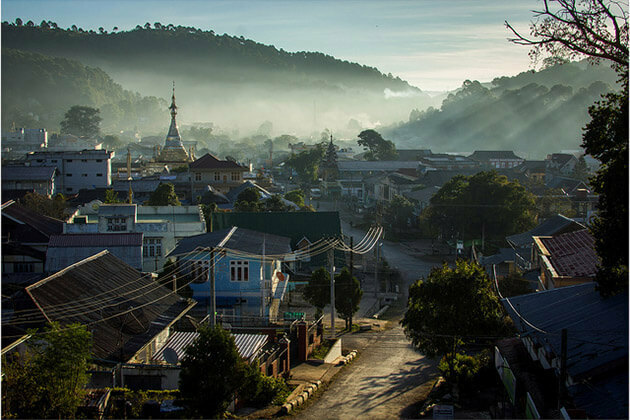 Go Myanmar Tours reserves the right to substitute hotels, flights, or cruise ships, to alter itineraries, or to cancel the tour prior to departure. If Go Myanmar Tours has canceled any tour prior to the commencement of the tour, Go Myanmar Tours is liable for a full refund of the money received from the client. 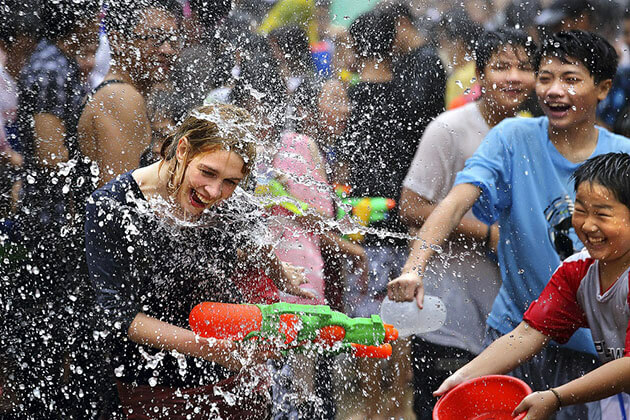 Many of Go Myanmar Tours’ tour packages include activities which require care and attention. Such activities include boarding and going ashore from boats, climbing hills and entering and exiting tombs and caves etc. You will receive help and advice from our representatives but all activities are undertaken at your own risk. Go Myanmar Tours, its employees and agents cannot be responsible for any action or event that occurs after it said employees and agents have exercised their duty and taken the necessary care. Go Myanmar Tours reserves the right to modify or discontinue service to clients who behave illegally or objectionably toward its employees and agents. Offensive behavior includes behavior which is obscene, racially offensive or of a sexual nature. For Myanmar tours in 2019, Go Myanmar Tours introduces a new promotion for 10% discount if you book 60 days in advance or a 5% discount if you book 30 days in advance. Even if we are offering preferential prices, we guarantee to maintain our usual excellent standard. 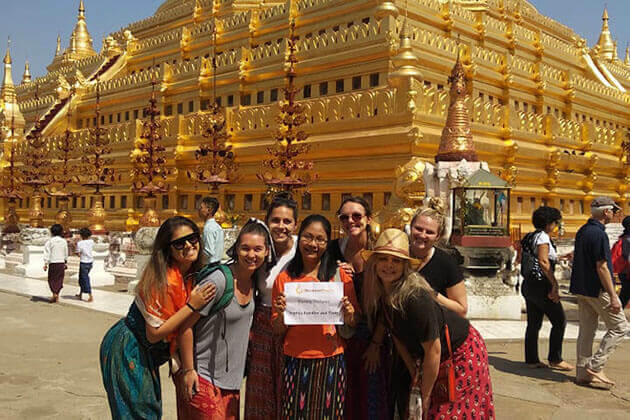 Once you contact to Go Myanmar Tours, we will deliver you a professional travel consultant that will support you from the beginning to the completion. 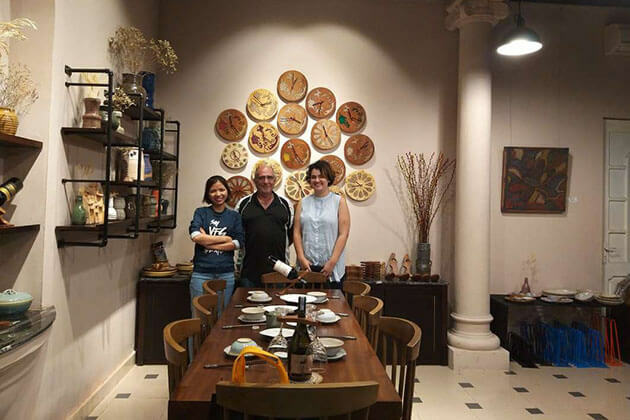 If you do not find an appropriate tour itinerary, you are free to customize your own itinerary and our travel consultant will take care of your booking. Regardless of contact via email, we ensure to show you our best support and respond. What makes our customer service outstanding is that we are always giving our best effort to know what our clients really want. To plan a trip, you should manage to know what destinations you want to visit. If you are not familiar with the tourist spots, just tell us what you like and what you do not like. 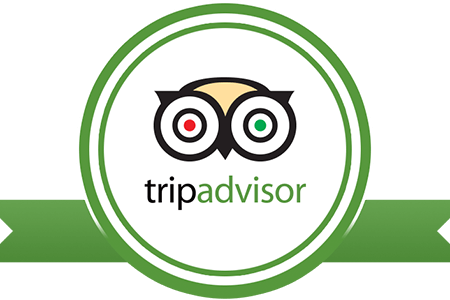 In any case, we are pleased to hear about your interest and willingness to discuss the tour plan with you. As a professional tour operator, Go Myanmar Tours deeply understand that low price always grasps tourist’s attention. Nevertheless, we do not deliver our true value through the low price. As a sophisticated tourist, you should know that the low price never goes along with a comfortable and secured service. In an attempt to provide our customers with the most breathtaking journey to Myanmar, we offer carefully designed tours with a truly inclusive price that ensure to bring you full value. An outstanding tour guide and a professional driver are things we guarantee to deliver you throughout your journey. In each destination you visit, our professional tour guide will deliver you with the deep knowledge of the area. Unlike other companies that provide customers with ready-made trips and fixed dates only. Go Myanmar Tours can work to create your unique tour that fit exactly your schedule and interest. As a local tour operator, we know clearly the secret paths to the most stunning scenery to bring you the hidden treasure of Myanmar. All of our travel experts are willing to support you every step of the way. Travel with Go Myanmar Tours, we ensure to carry you with a clean and comfortable vehicle in excellent condition. Additionally, in each day of the trip, we provide customers with two free bottles of pure water or mineral water.